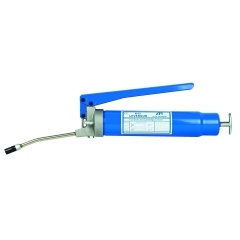 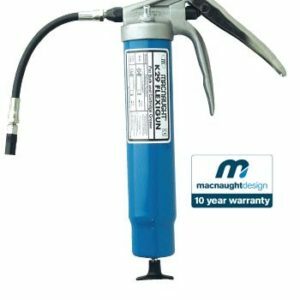 Heavy Duty Lever Action Grease Gun for use with 450g Grease Cartridge, bulk or suction fill. 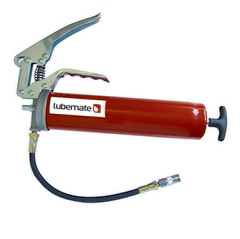 Fitted with bulk loader and air release valve. 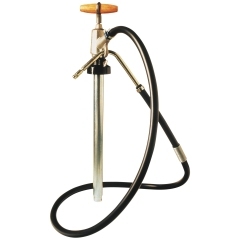 Complete with 300mm High Pressure Hose, 150mm steel extension & coupler.